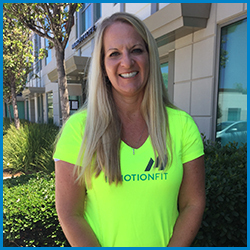 In addition to Katie, our Fit programs are fortunate to have an outstanding group of coaches and assistant coaches, all with a passion for fitness. 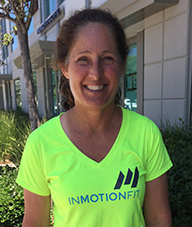 Each of our dedicated coaches embody enthusiasm, sense of humor, and the desire to help members reach their goals. While we are certainly serious about providing our members with the very best training programs and information possible, we never lose sight of the fact that it has to be fun. That is our promise to you.